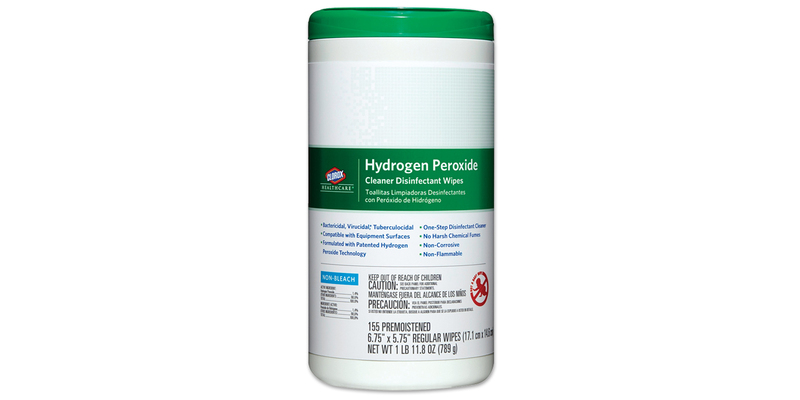 Mild hydrogen peroxide formula provides the fastest non-bleach disinfecting times available on more than 40 microorganisms; 30 seconds to one minute contact time on most bacteria and viruses (kills TB in 5 minutes). No harsh chemical fumes or odors. To purchase a full case, please order as qty 6 canisters.